For this very first DC State Fair Kids Poetry Contest, youngsters in first through seventh grade from all over the city submitted their poetry on the topic of vegetables or gardens. We were stunned by everyone’s creativity. The final (and difficult) selection fell to our panel of esteemed judges (PDF). Many thanks to Kid Power DC for their sponsorship of the contest! While my friend despises them! While you’re training for your punch. But healthy as can be (like peas)! Carrots are a nice and juicy snack for the road. 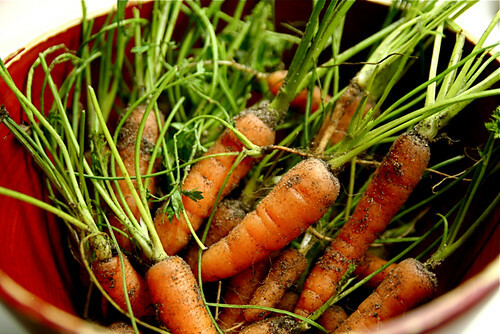 “Got Carrots” is a phrase you should say–especially today. Remember bright stuff is always good for you, so EAT UP!